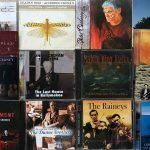 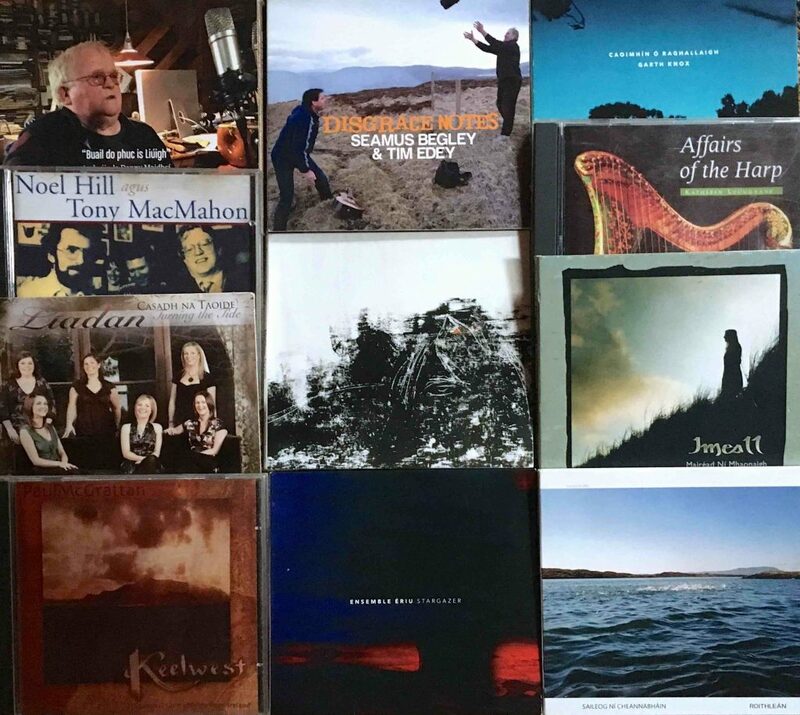 Cd Nua/New anocht/2nite Maghera Poney-Mathew Noone. 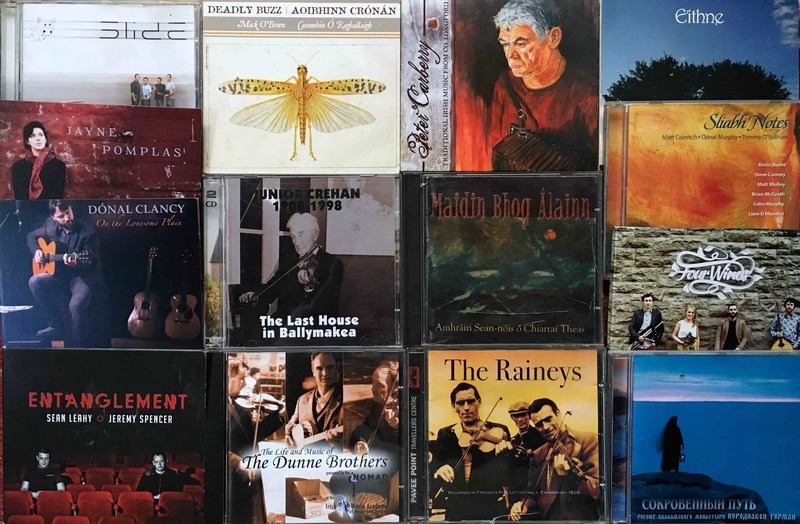 Filleann an bháisteach-ceol don tinteán/Rain returns-music for the fireside. 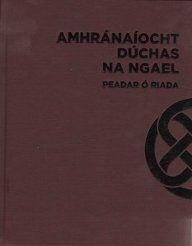 Bonn Oir Seán Ó Riada Gold Medal 2019 Feadóga/Flutes and Whistles, anois oscailte/now open- details of Competition here.